Suddenly, a person finds themselves needing to post bail, but doesn’t have the money to actually do so. This leaves the person in a very tight spot. He or she wants to help out a loved one, but doesn’t think he or she is be able to do so. Luckily, there is a cheaper solution to posting bail alone. 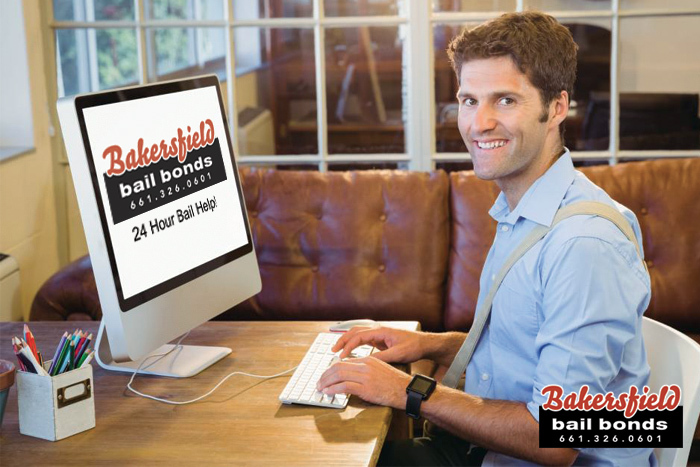 Just get a bail bond from Bakersfield Bail Bonds. 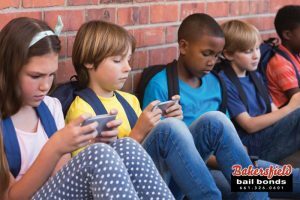 At Bakersfield Bail Bonds, we know how difficult it can be to deal with an emergency situation like bailing a loved one. That is why we do everything that we can to make the bail process as easy as possible. If a person needs to rescue a loved one from jail, they can count on us to help out. 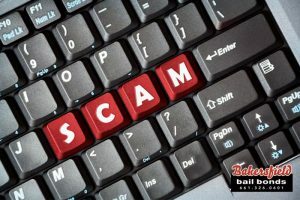 For a FREE consultation or if you have any questions regarding bail bonds, call Bakersfield Bail Bonds at 661-326-0601 or click Chat With Us now. Bail Bonds Slider, Bakersfield Bail Bonds, Bakersfield Bail Bonds California, Bakersfield Bail Bonds News 0 down bail bonds bakersfield, 31 years bail bond experience in bakersfield, bail bond discount in bakersfield, bail bonds you can afford in bakersfield, bail bondsmen in bakersfield, cheap bail option in bakersfield, cheaper solution to posting bail in bakersfield, free inmate search in bakersfield, mobile bail agents in bakersfield, no money down bail bonds bakersfield. permalink.